Frick Aviation, Inc. is a Charleston, SC based corporate aircraft sales company. Larry Frick and wife, Christine Frick, have over 35 years combined experience brokering, acquiring and selling corporate aircraft. Having developed a network of proven professionals in pertinent areas of the aircraft sales industry; they are ready to assist you in all facets of the sale, acquisition or ownership of your aircraft. An aircraft sale, trade or acquisition can be a complex transaction, with many potential pitfalls along the way. Whether you are looking for private airplanes for sale, or would like to sell or trade your aircraft, our highly qualified staff will help you identify your business aviation needs, develop a working strategy to accomplish your goals and seamlessly guide you through the entire process. When planning such an important transaction, it's important to work with a company that has the relationships, knowledge and network that only time and experience can provide. Call us today at 843-928-4444. Larry Frick has been selling, buying and brokering turbine aircraft since 1986. He formed his own company in 1992 and Frick Aviation, Inc. has enjoyed faithfully serving its clients and customers and providing world-class service ever since. Larry’s wife, Christine, joined the company in 2000 as a researcher and sales assistant. Now with a decade of industry experience, Christine is extremely proficient in sales management and pre-owned acquisitions, as well as selling new aircraft positions. Frick Aviation also maintains a vast network of time-tested professionals and has been a NBAA member in good standing since 1993. Over the years, we have developed relationships with clients who have benefitted from our unique Investor Program. 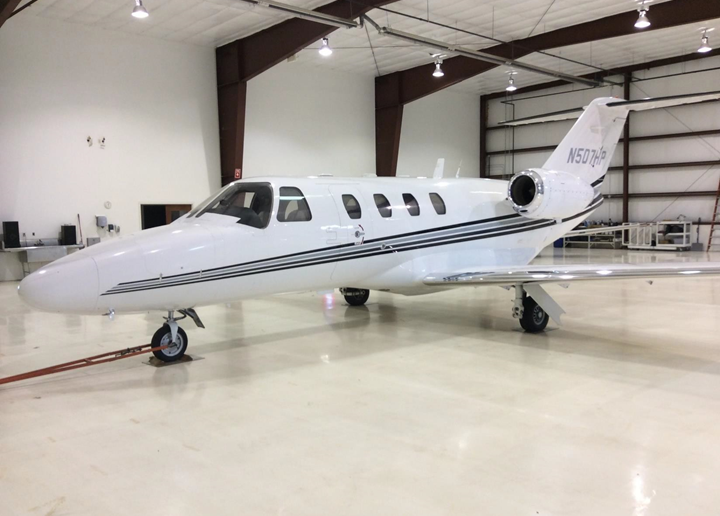 Through this program, clients allow us to purchase an aircraft at wholesale on their behalf and immediately place it on the market for resale at a profit. While the aircraft is on the market, the client enjoys full use of the plane. During this time, the client or end user operates the aircraft and pays insurance, hangar and all other operational expenses. At point of sale, usually 90 to 120 days after the initial purchase, the profit, less expenses, is split between Frick Aviation and the client. Alternatively, a mutually agreed-upon fee will be paid to Frick Aviation at point of purchase and sale. 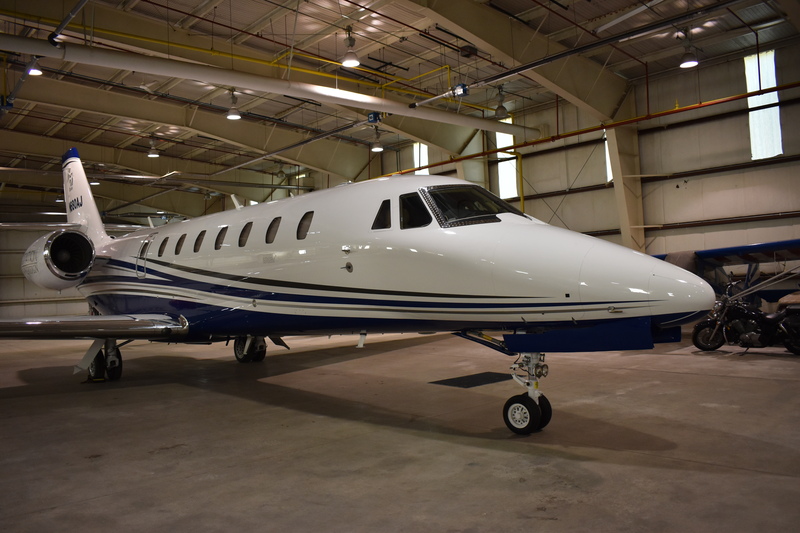 This symbiotic relationship works well as Frick Aviation professionally manages the purchase and sale as if it were inventory, while the client realizes a return on investment while enjoying use of the aircraft.